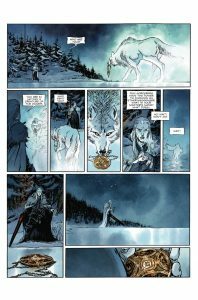 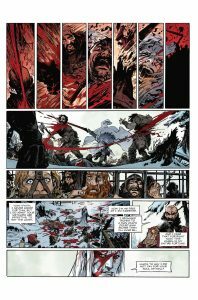 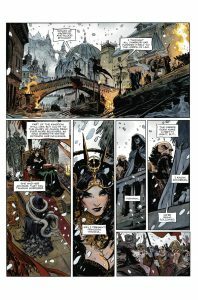 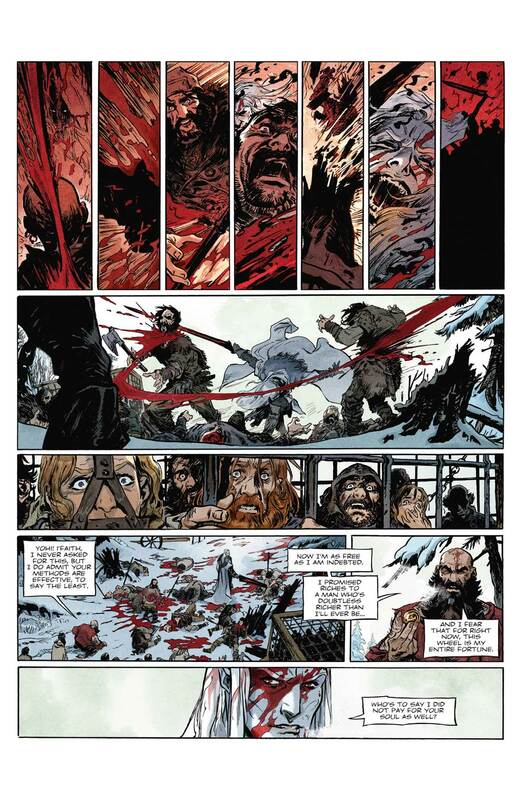 Arriving September 5, 2018, Elric: The White Wolf #1 is written by Julien Blondel, with Jean-Luc Cano and Jean Bastide, with stunning art you can view below by Robin Recht, and Julien Telo. 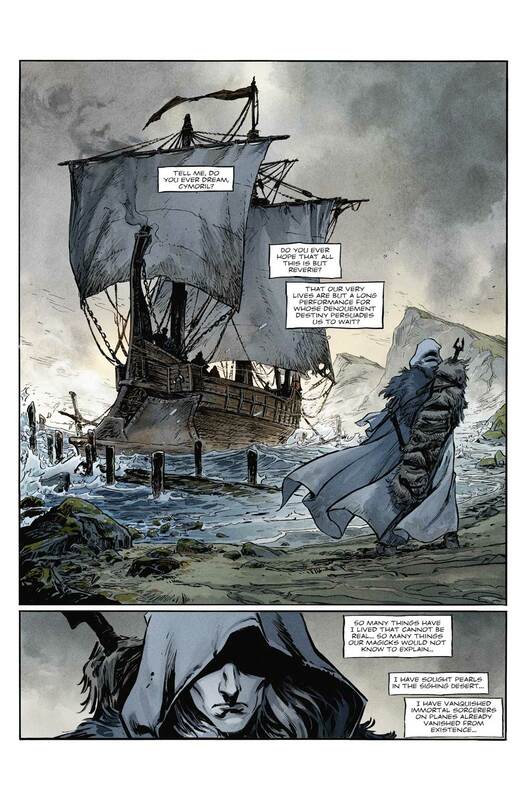 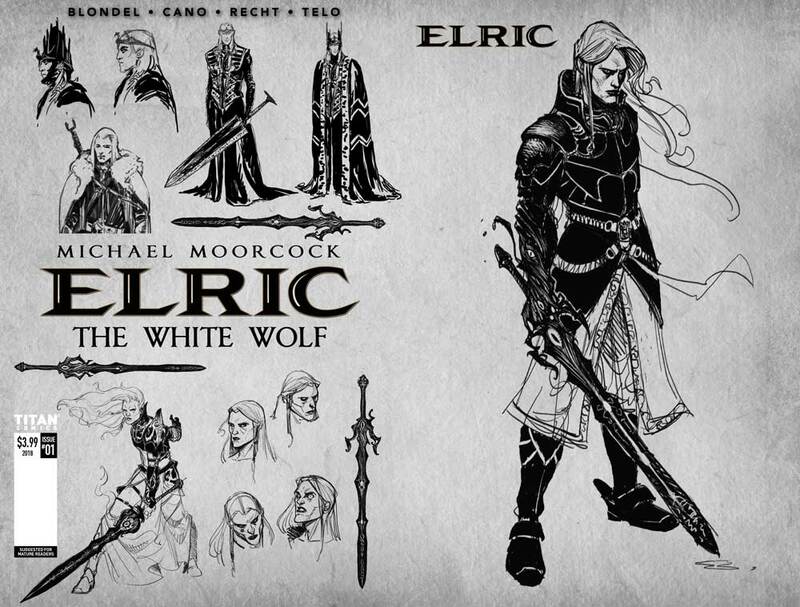 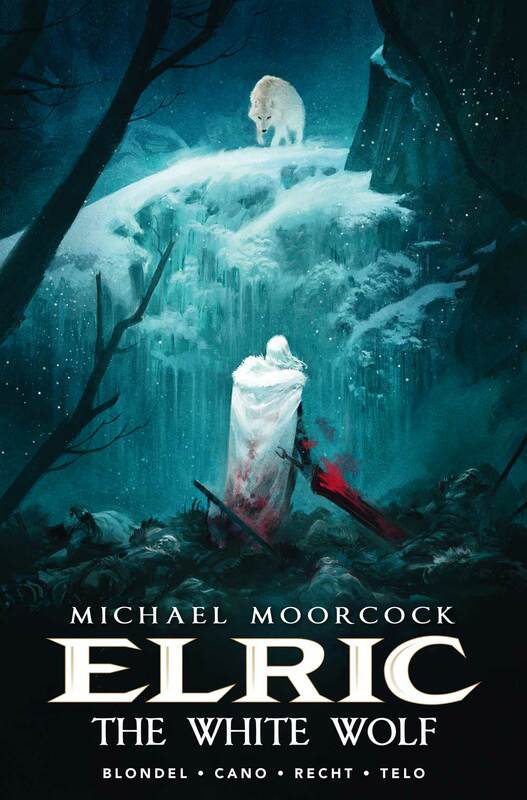 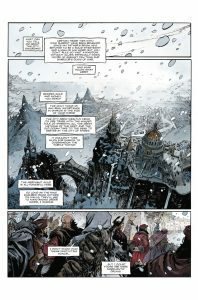 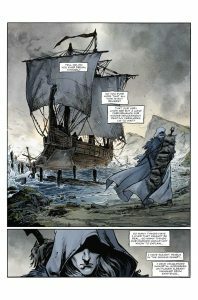 In Elric: The White Wolf #1, a year has passed since Elric left Imrryr, his palace and his throne, leaving behind a heartbroken Cymoril. For a year he has walked the Young Kingdoms, under the distant gaze of his protector, Arioch. 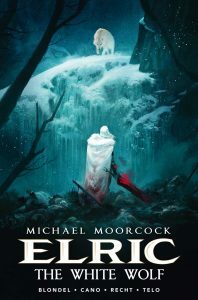 A year since he traded his skills as a wizard and fighter to the highest bidder, forging, in each battle, the legend of the albino warrior whose Black Sword terrifies the bravest of warriors. 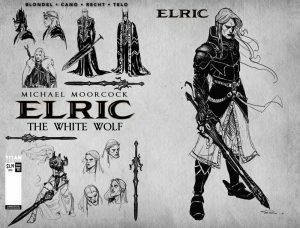 Today he is no longer Elric de Melnibone, the four hundred and twenty-eighth Emperor of the people of R’lin K’ren A’a. Today, the Young Kingdoms know him as theWhite Wolf. 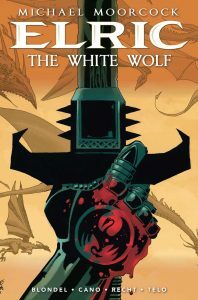 Featuring a stunning cover A by legendary comics artist, Tim Sale (Batman: The Long Halloween, Spider-Man Blue), fans can order Elric: The White Wolf #1 from their local comic store now.